Monday – Friday 2:30 p.m. – 5:30 p.m.
Caitlin has been at Waukesha South as our Athletic Trainer since fall of 2010. She received her Bachelors of Science degree in Athletic Training from Carroll University. 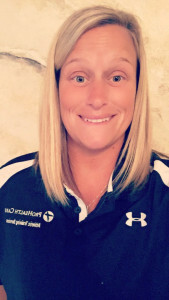 She is an employee of ProHealth Care and works along side our team physician Dr. Jon Englund, whom specializes in non operative treatment in sports medicine from Orthopaedic Associates of Wisconsin. Caitlin prides herself on the great relationship she builds with her student athletes and the parents here at South. Her normal hours are after school untill 5:30, unless she is present for a home sporting event, or by appointment. Feel free to contact her via email or phone. Details listed on this page. Are you interested in the field of Athletic Training or another health related field? Or maybe you just like being around sports? 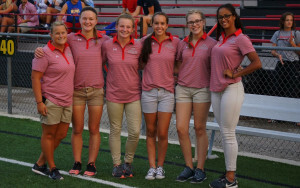 If so, then Waukesha South’s Student Athletic Training (SAT) program is for you! 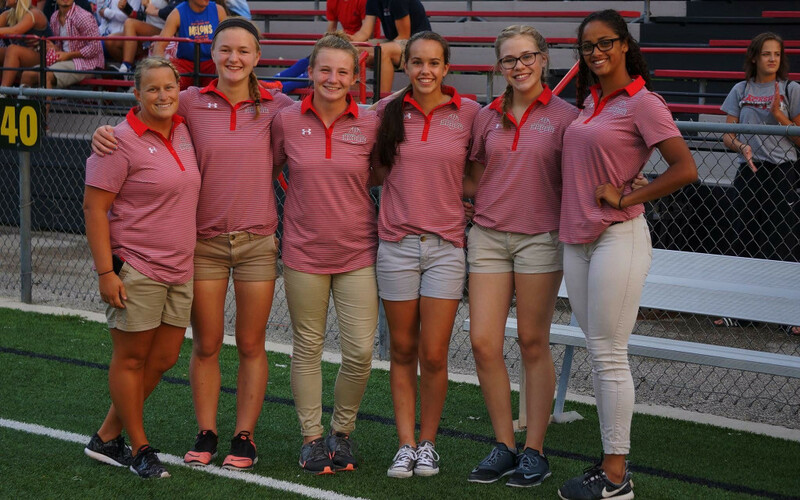 This program allows you to work one-on-one with the school’s Licensed Athletic Trainer to develop skills such as taping, bandaging, ice and heat modalities, and injury management of sprains and strains, contusions, and concussions. This fun and hands-on learning environment is a great alternative way for students to become involved in South athletics. To find out more information on how you become an SAT, please contact Caitlin Weber at 414-469-0166 or email caitlin.weber@phci.org, or stop by the athletic training room.